We offer software products and services that help companies and governments all over the world increase their productivity so that they can do more in less time with existing resources. The companies and governments that we work with are experts in their sectors and know how important software is for their business. However, instead of dedicating resources to build a software team, they prefer to focus on their business and search for a technical partner or provider that can fill this need. These organisations contribute the experience in their sector and we the knowledge and technical resources, including the work of many professionals. 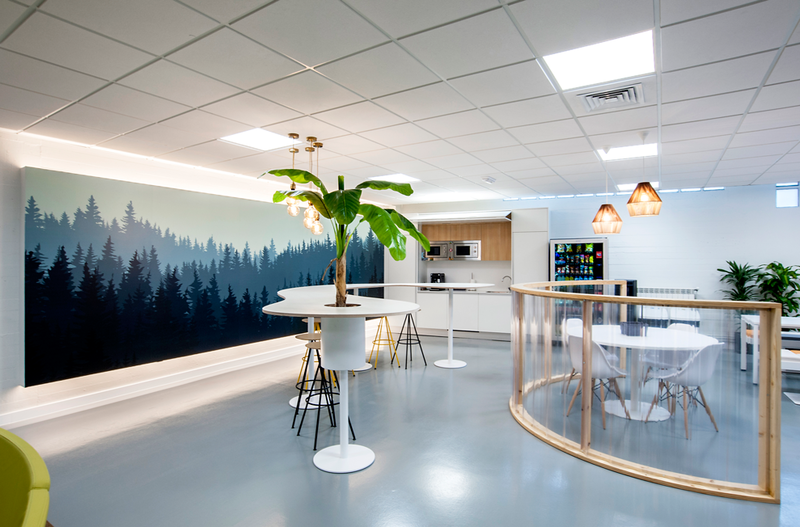 To be able to be more efficient in our work, we count on a technology that allows us to design software of a professional quality in record time. 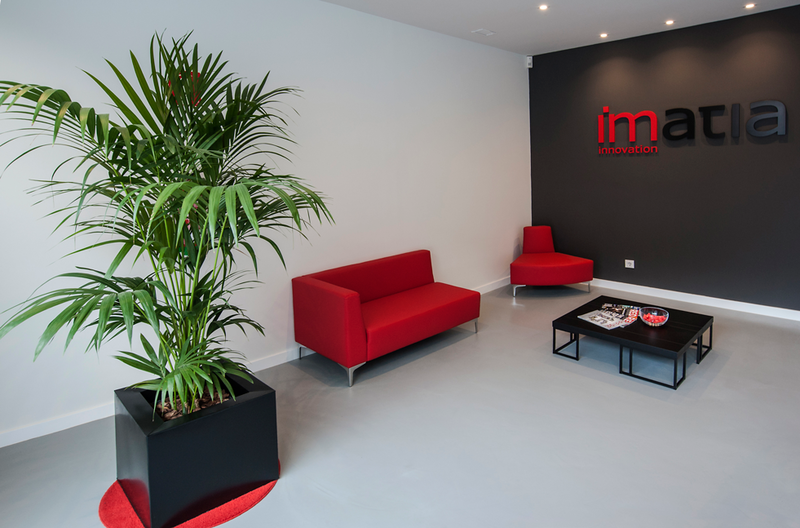 In this way the programmers of Imatia or of our clients can save a lot of time in repetitive tasks and focus on the creative and differentiating part of the software. 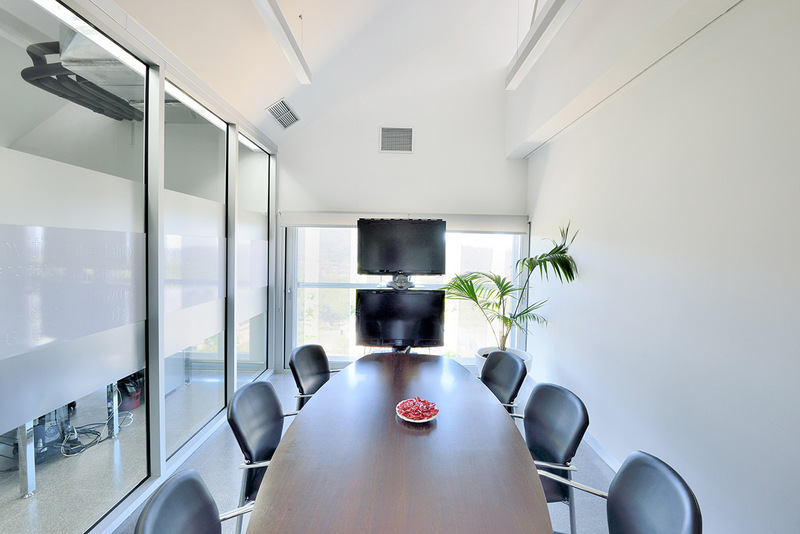 Some of our clients have very specific needs and contract our services to design completely custom solutions. Others prefer to buy ready to use, tried-and-tested, off the shelf solutions. From all of these clients, we have accumulated solid experience in various sectors including e-Government, fashion distribution, logistics, industrial production, transport, telecommunications and insurance; among others. 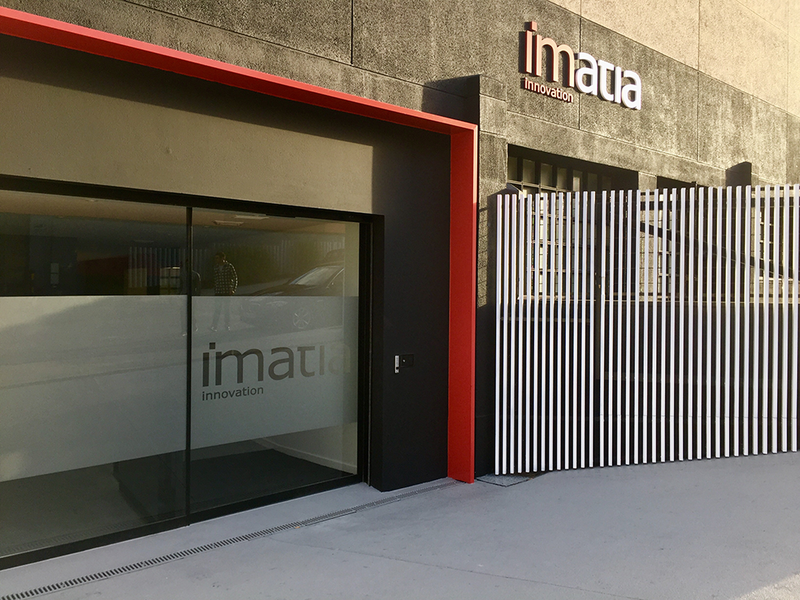 Founded in 2005 in Europe (Spain), Imatia currently has a presence all over the world, including a subsidiary in São Paulo. 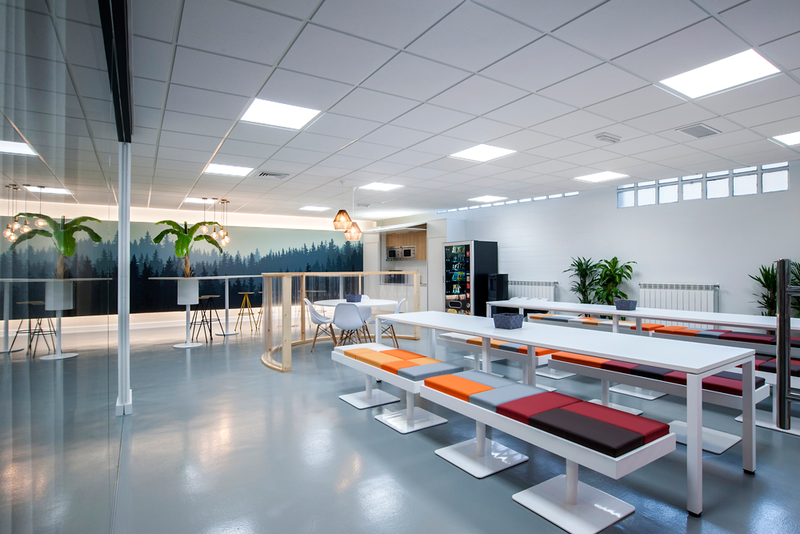 We work with leading organisations in their respective sectors, in some cases forming strategic alliances with other companies where we become technology partners or work as an external RD&I department. 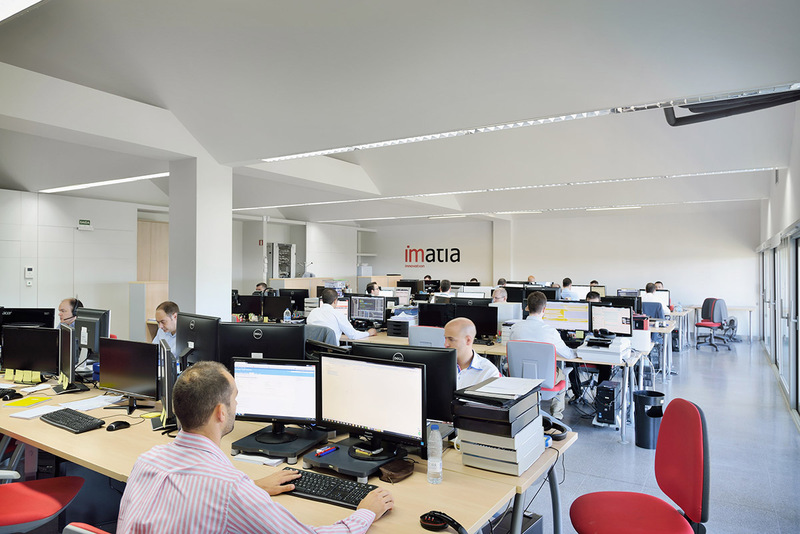 Our staff is made up of more than 120 employees, largely comprised of Computer, Telecommunications and Industrial Engineers. All of them participate not only in our usual projects for clients but also in our constant RD&I activity, where we focus on new technologies applicable to the fields of Industry 4.0 and Smart World. 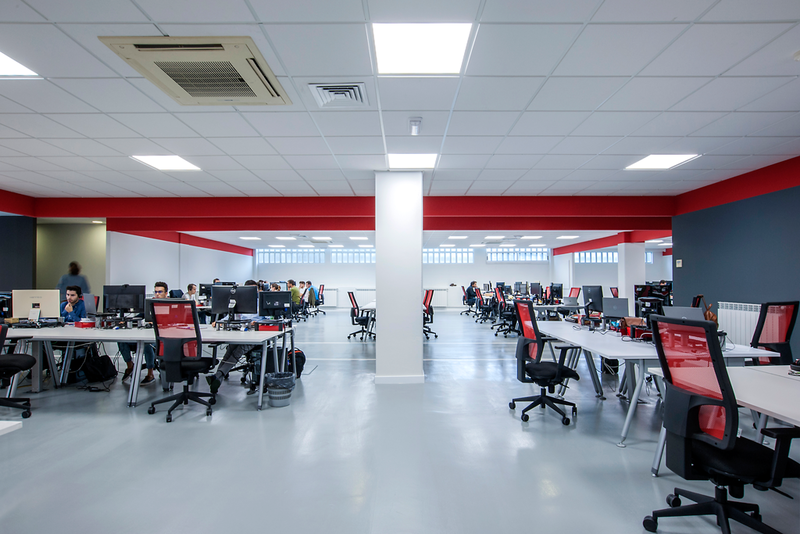 The excellence and quality in what we do are our foremost principles, offered through a close, personalised and transparent service where the problems of our clients always receive our utmost attention and a response as quickly as possible. 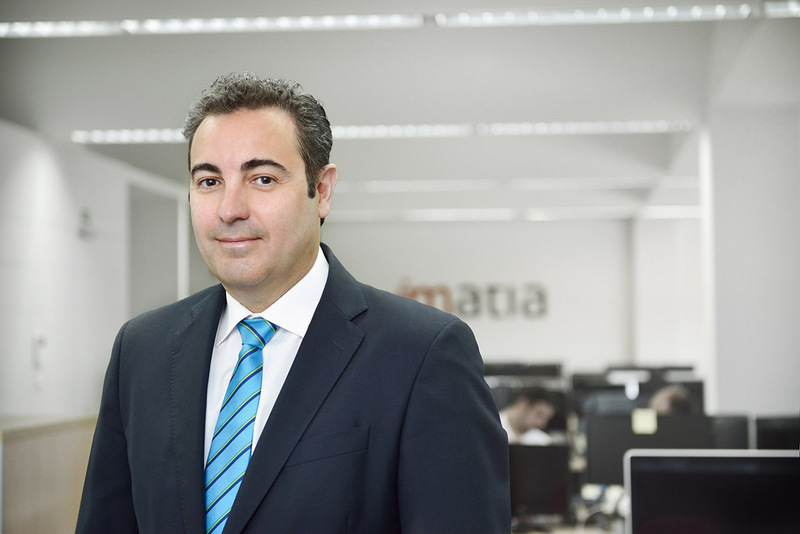 Fernando, as well as founder and CEO of Imatia, has a PhD in Telecommunications Engineering, a master´s degree in Business Communication and is bilingual in English and Spanish. 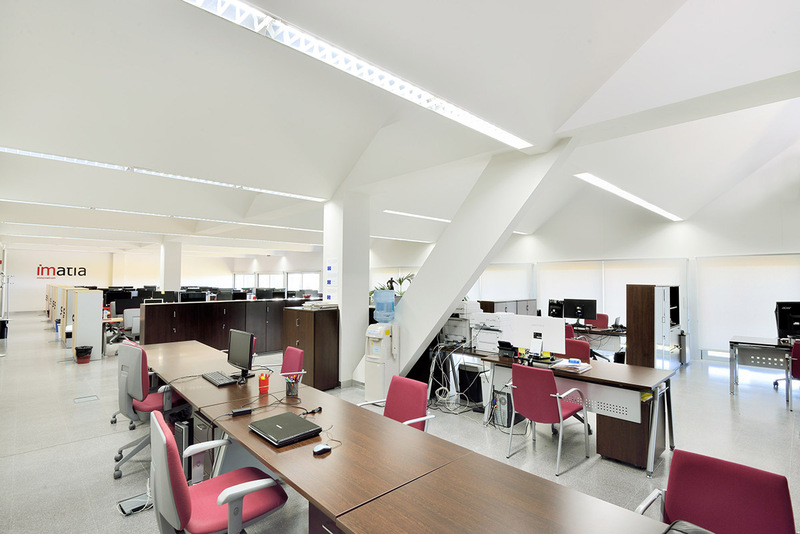 He has been the Director of R&D at the University of Vigo and as a researcher he has conducted more than 100 projects. 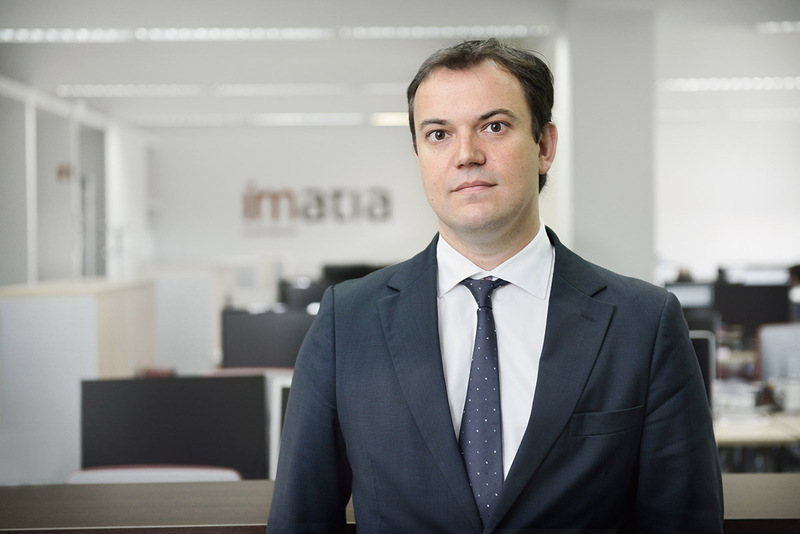 He has also been Director of the Results Transfer Office, advising some of the most important companies in Galicia (north of Spain). He has authored 4 patents (2 PCT) and numerous articles in journals. Several awards recognize his work, both as a researcher and as an entrepreneur, for example the Engineer of the Year Award 2013. David is the person responsible for coordinating the allocation of resources in the enterprise. Since the beginning of his career, his training as a telecommunications engineer has led him to participate in numerous strategic projects, especially in the fields of R&D and new product development. 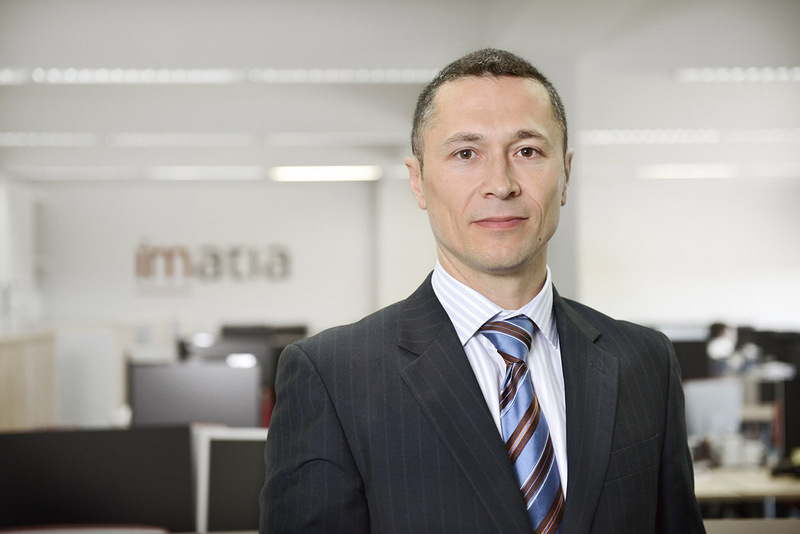 His experience leading some of these projects, as well as his emotional intelligence, have made him the ideal person to combine these tasks with his responsibilities as Chief Operating Officer, by working on the commercial development of Imatia through pipeline management and keeping an eye on the portfolio of potential projects. The main task of Alejandro is to define, implement and maintain the conditions necessary for the development of business strategies. 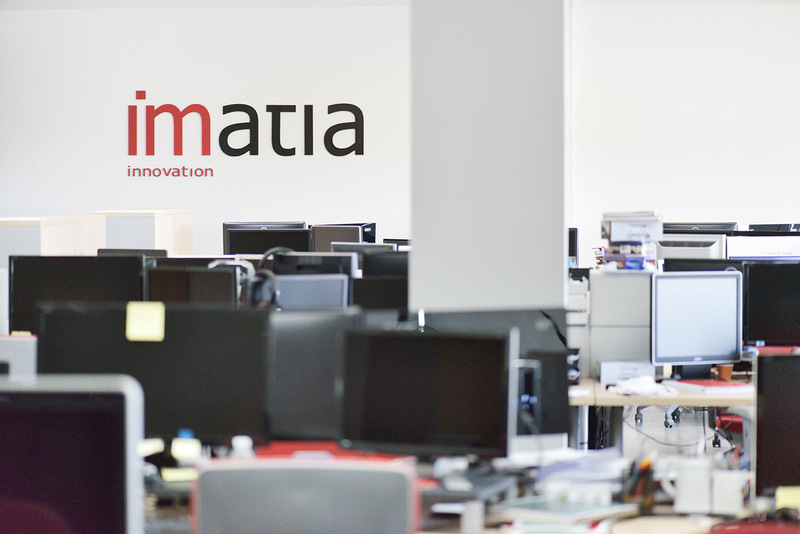 Since his incorporation, at the early beginning of Imatia, he has always shown technical rigor and a strong concern for quality, being clears during his participation in the creation of Ontimize, our technology for rapid application development. His experience and his desire to investigate new technologies, coupled with his training as an industrial engineer, have led him to be present, in one way or another, in most of our activities. Ricardo Samaniego is our project manager for the Private Sector and is in charge of coordinating our activities in such important sectors as textiles, logistics, aquaculture or the complex manufacturing industry. 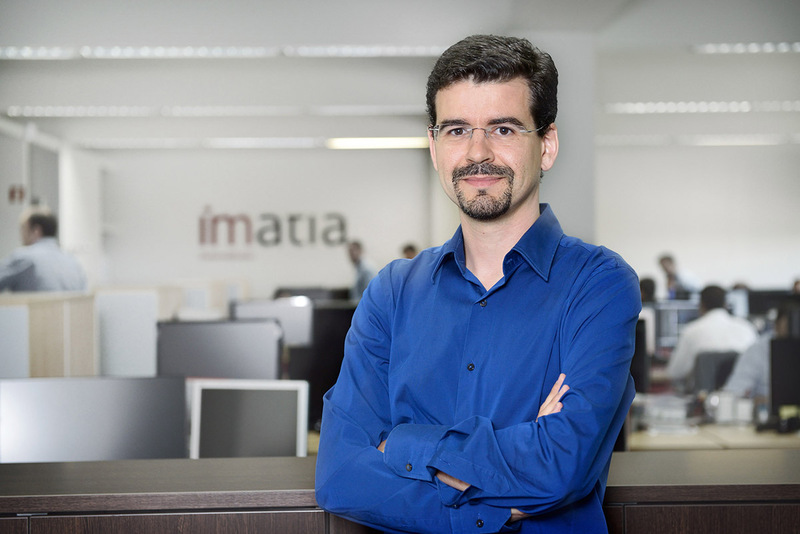 Ricardo is an Industrial Engineer and Master in Integrated Project Management and has directed some more innovative projects of imatia, such as those related to artificial vision, the control of unmanned vehicles or the application of BPM (business process modeling) to the warehouse logistics. Ivan's experience as a project manager enables him to manage teams and understand the needs of our customers within the very specific sector of public administration, while his training in Computer Science and his years as programmer-consultant allow him to offer the best solution from a technical point of view. 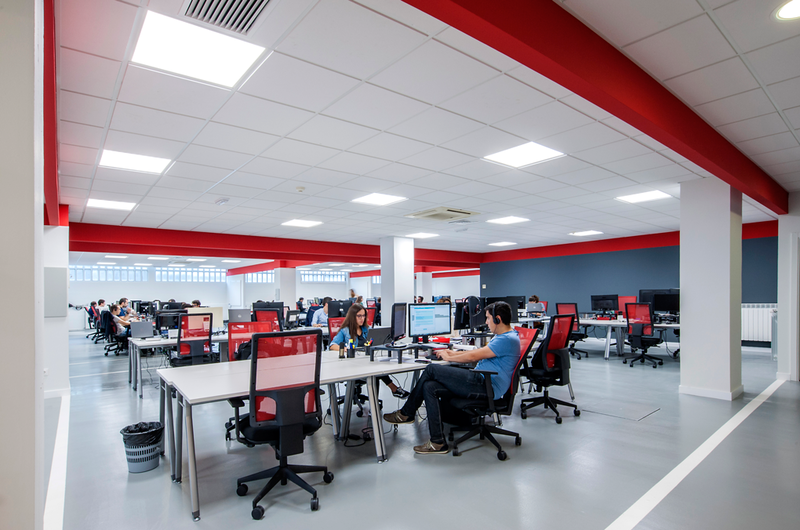 We use a strict selection process to make sure our staff not only consists of the best professionals in the region but also shares the same passion fors working in complex projects for international partners. 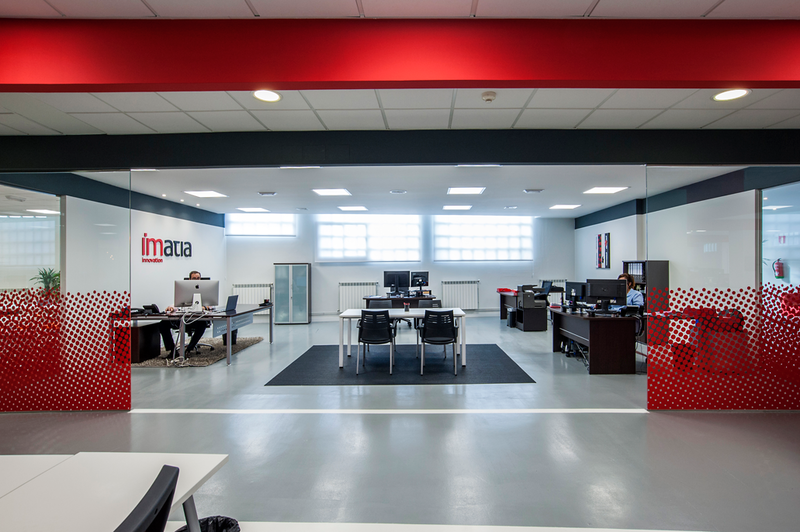 Currently, imatia's team consists of over 120 highly skilled professionals, who are divided between its offices in Vigo, A Coruña, Ourense, Santiago de Compostela and São Paulo (Brazil). Our team mostly consists of Industrial Engineers and Engineers in the fields of Computer Science Telecommunications. We also collaborate with two Doctors of Engineering (PhD) who are located at the University of Vigo, as well as with several distinguished experts within the field of internationalization. 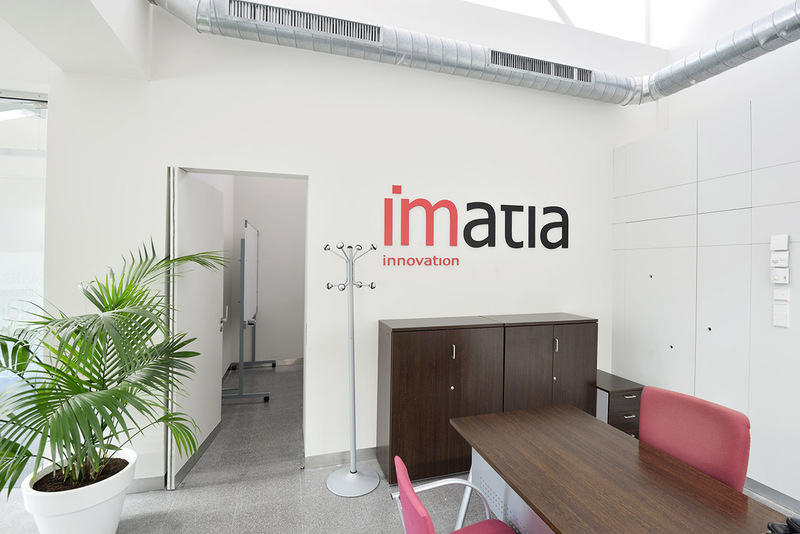 The level of vocational training of the technical and profesional staff of imatia is high. The selection process we follow is based on the philosophy of a "pool". 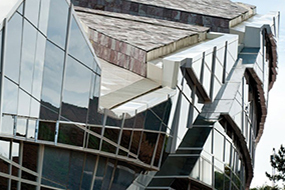 Through contracts with universities, the company incorporates new graduates into their RD&I projects. 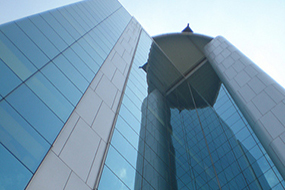 Once the most talented aspiring professionals are selected, we incorporate them into our team. This allows strict identification of talent and analytical skills and advanced training of personel in highly complex technical material. In addition, all of our employees receive training in the English language and in Project Management (PMBOK®).Some employees receive special training on issues related to policies and commercial or financial skills. 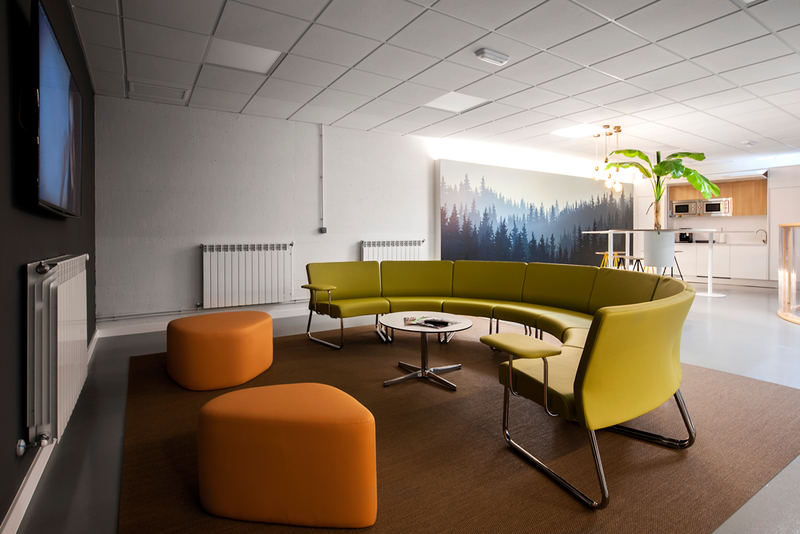 Furthermore, the company has developed a culture of "coaching" in which everyone (starting with the general managers) is responsible for the professional development of the people they are managing, which takes place through feedback sessions and special focus on individual improvement. 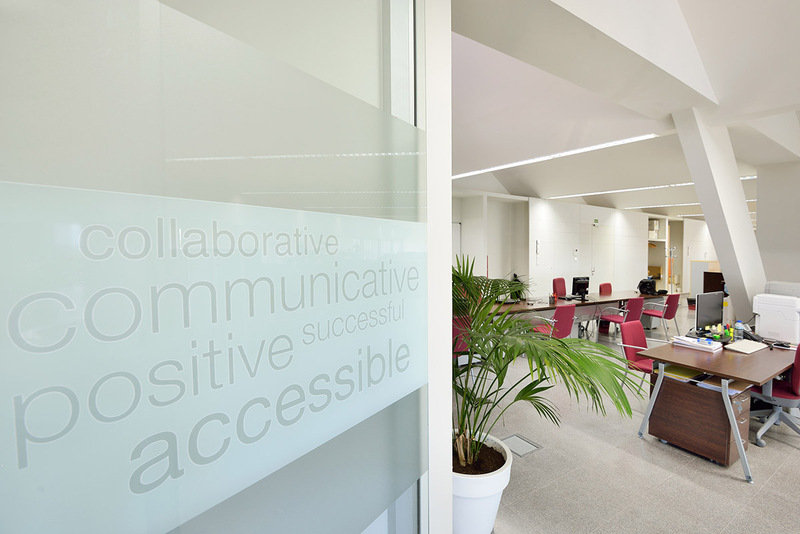 This system of profesional development is an important part of our company´s culture. 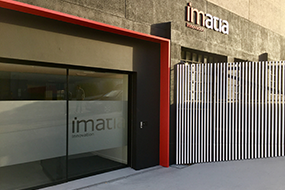 Imatia has five centers: in Vigo, A Coruña, Ourense, Santiago de Compostela and São Paulo (Brazil). 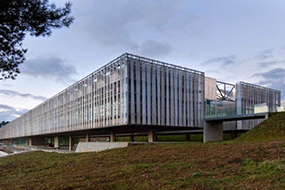 The headquarters is in Vigo, located in the Technology Park of the University of Vigo (CITEXVI), which provides strategic advantages when working with the RD&I groups of the university and the technology centers which are located there (Gradiant and Energylab). 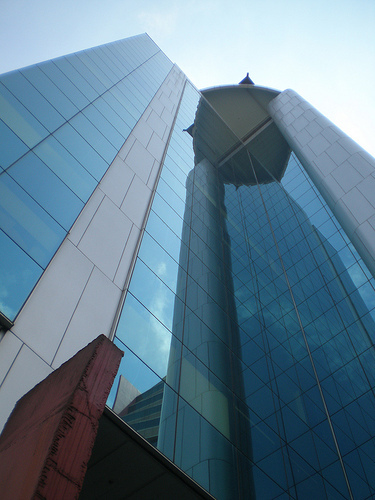 Recently, we opened an office in São Paulo, through which we cooperate with our Brazilian partners. 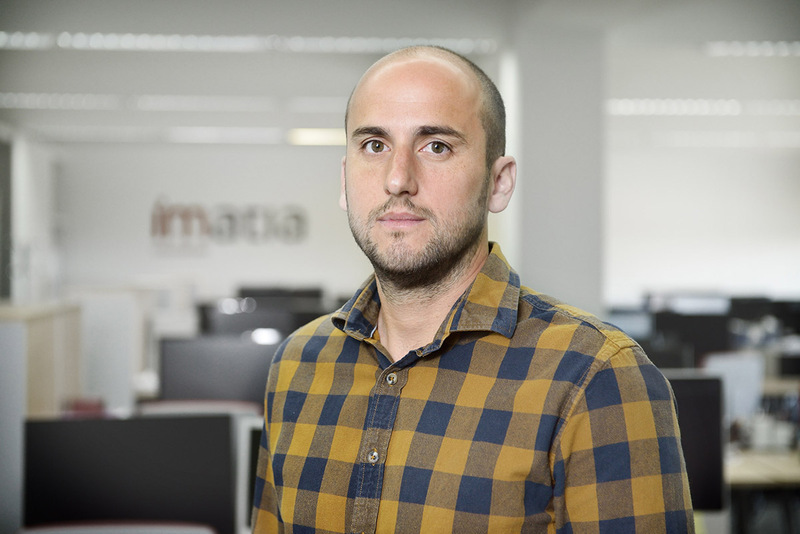 imatia es una empresa especializada en el desarrollo rápido de software para empresas y administraciones públicas, ofreciéndose no sólo como proveedor de soluciones a medida, sino como socio tecnológico o “departamento de I+D+i externo”.